A jungle in the middle of the desert is surprising enough, but it’s even more startling when it’s in the middle of the Phoenix Convention Center. 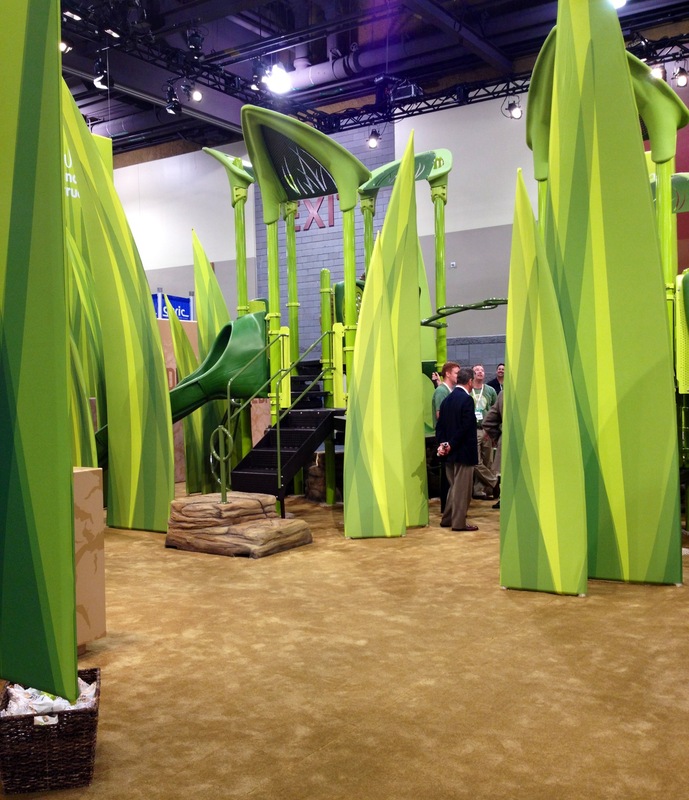 Landscape Structures wowed the crowd at the ASLA EXPO today with its plant-themed play structure, complete with climbing elements and slides. The ASLA EXPO is the only show where every one of the exhibitors is relevant to landscape architects, and the attendees of the 2012 Annual Meeting are making the most of the opportunity to check out products they can use in their work. If you’re at the meeting, don’t miss the chance to see what’s here. 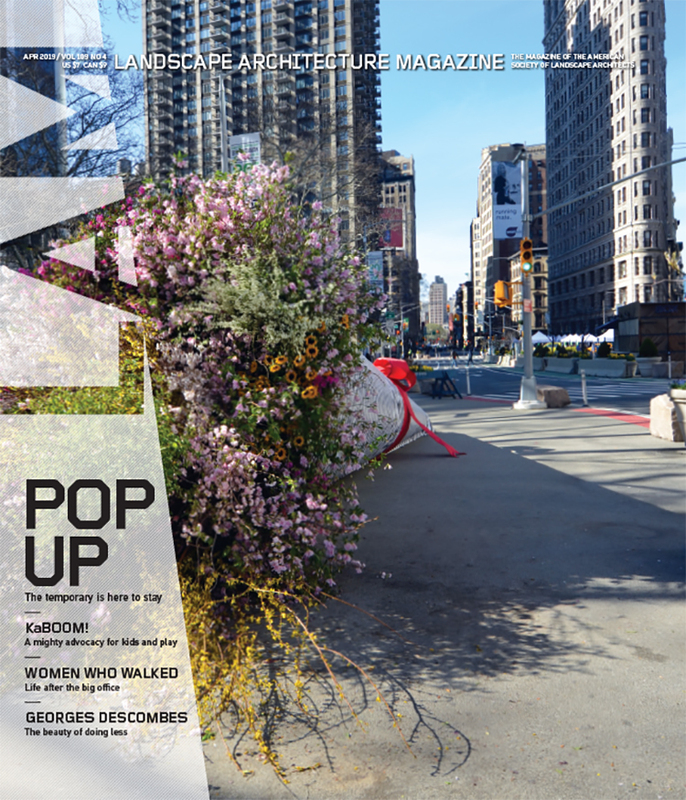 And if you can’t make it, keep an eye on LAM’s Goods column to see some of what you missed.